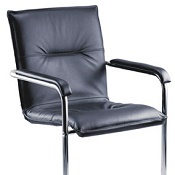 Extra large luxury executive operator chair. 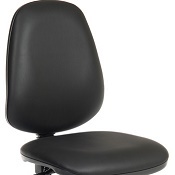 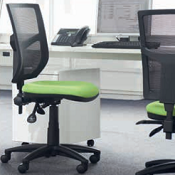 - Soft leather edged seat and back with mesh fabric inserts. 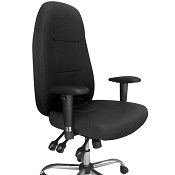 - Independent back rake adjustment.